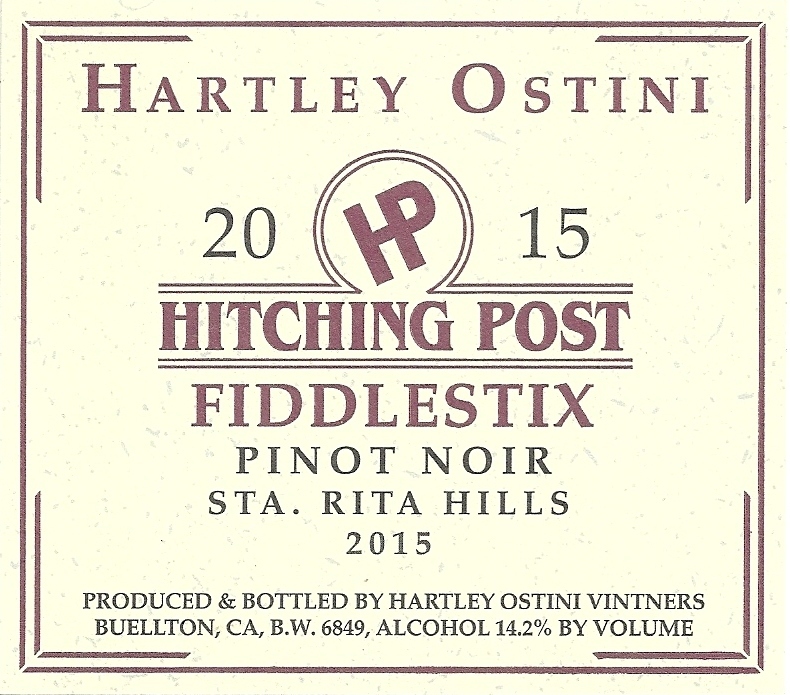 Kathy Joseph's Fiddlestix Vineyard in the heart of the Sta. Rita Hills makes some of he best wines of the region. We have been making this since 2001. This 2015 is intense with broad flavors of dark berry, earth, and underbrush. This tastes impressive today, and is destined to evolve and improve over the next ten years.